The horticultural heart of Glee continues to expand. 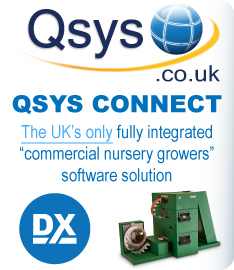 This is a showcase for an extensive range of plants, trees and shrubs from UK and international suppliers. 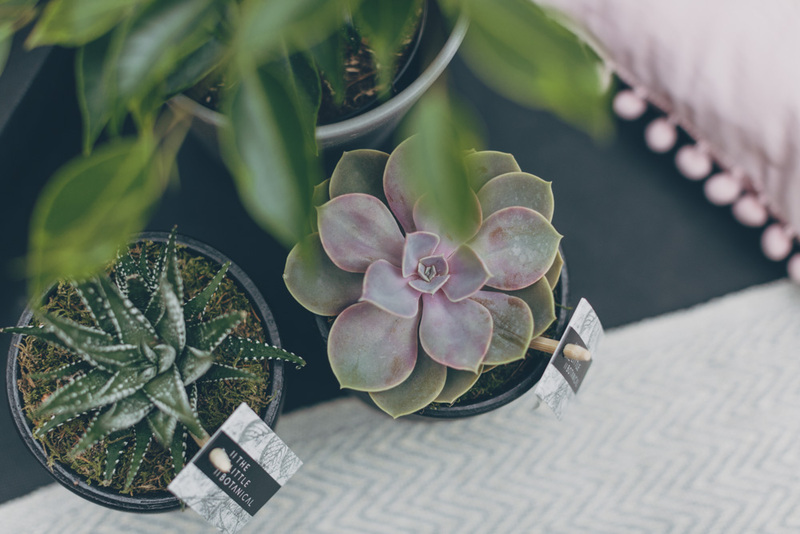 To date a host of brands, of all sizes, have confirmed their presence at the 2019 show (10th – 12th September at the NEC Birmingham), bringing with them the best new plant varieties for the season ahead. 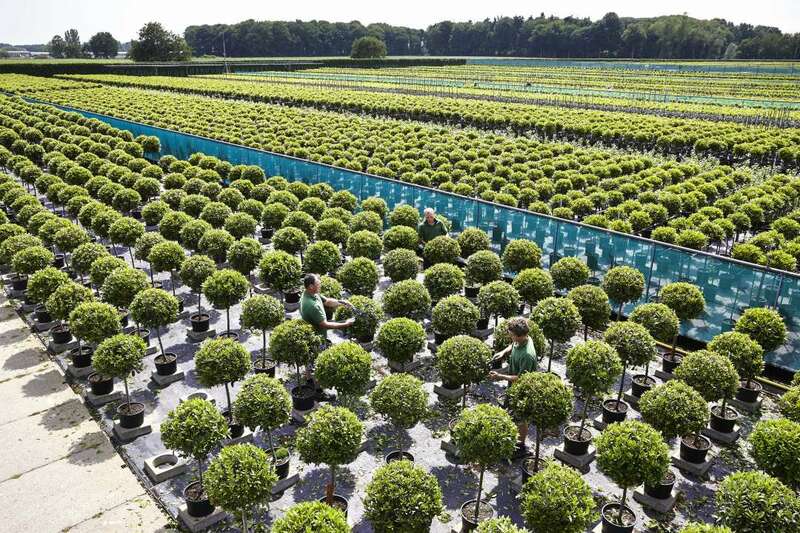 Look out for key suppliers such as Laurica Plants (below), Javado, Florna Plants, Strawson Woodland, H.S Hommers & Sons, Key Essentials, Leybaert BVBA, and The Christmas Cabin. 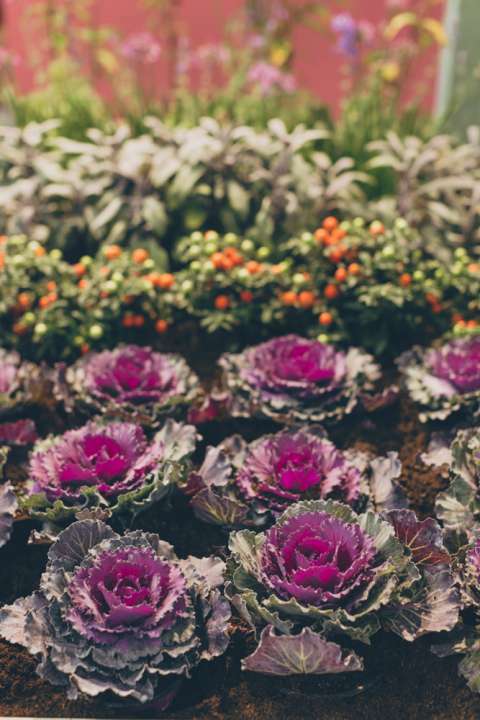 These leading brands will be showcasing an exciting mix of nursery stock, bedding plants, house plants, cut flowers, trees and shrubs, herbs and florist sundries. 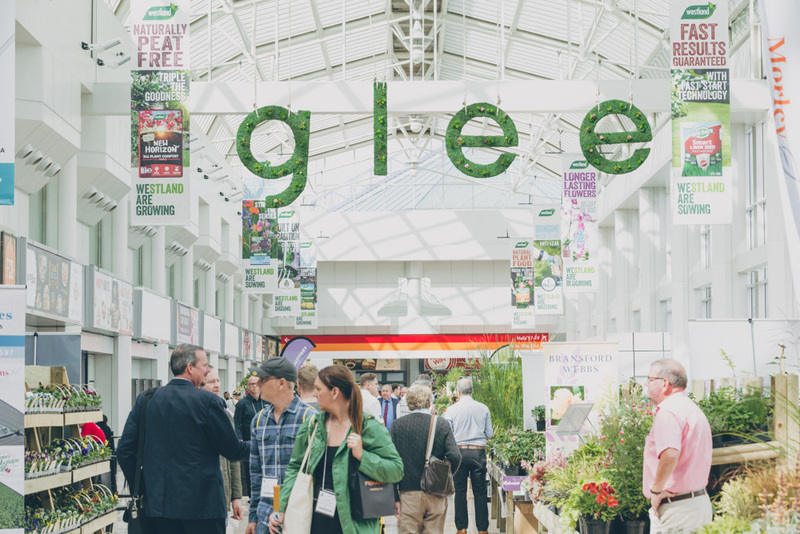 As always, Glee Plants will also be supported by Glee’s dedicated Green Heart, which places plants right at the entrance of the show to help inspire buyers the second they enter the exhibition. Working in partnership with Woodlodge, the Green Heart’s official merchandising bench supplier, the Green Heart area will be supported by the ‘Best Green Heart Display’ award. 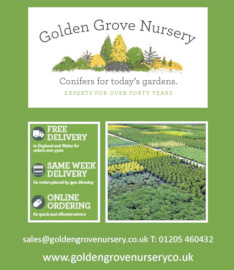 Launched to critical acclaim in 2018, the award was scooped by Golden Grove Nursery (below), receiving praise from the judges for its stand’s ease of translation into a retail environment, the quality of product, and the eye-catching POS and display ideas incorporated. Matthew Mein, Glee’s Event Director, said: “Plants, seeds and bulbs are the bread and butter of any garden retail offering. Appealing to consumers across all demographics, they are the lifeblood of any domestic garden, whether it be vegetables, herbs, shrubs or flowers. We are changing not only what we garden, but how we garden". 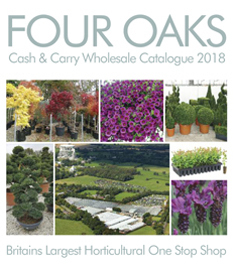 This is reflected in latest market statistics that show plant sales accounting for over £1.4billion of the total £5billion that the garden retail sector is worth. Current forecasts highlight a strengthening of this, following strong first quarter sales". 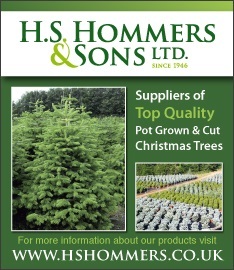 Closely tracking garden centre sales, the GTN Bestseller report highlights a great start to the gardening season. 2019 quarter-one data shows plant volume sales up 25% YOY, and 2.6% on the strong 2017 season. Young vegetable sales in particular are thriving with volume sales up 50%. Tomato plants are currently the second biggest selling plant behind primulas, with the Gardener’s Delight variety topping the charts. 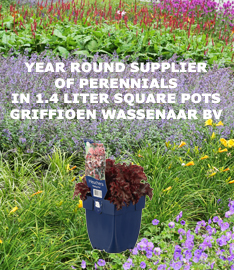 In addition to plant sales, growing media sales, and that of pots and planters are also witnessing a positive Year on Year increase. 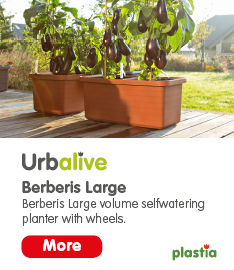 As consumers look to start their gardening journey through the year, these add-on sales opportunities are enjoying a great start. 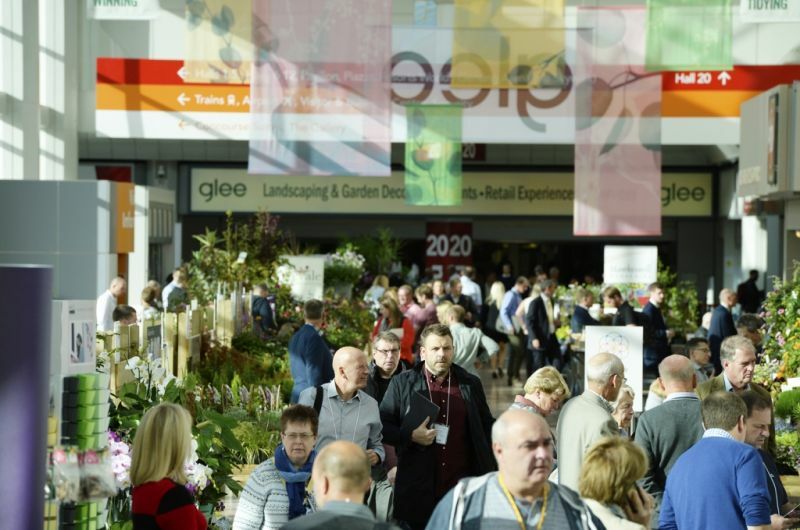 To enquire about exhibiting at Glee 2019, call +44 (0)203 3545 9752.